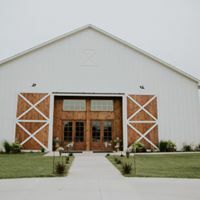 We really love the versatility of Oklahoma wedding venue The Dowry, and seriously adore all the rustic prettiness for Taryn and Trentton’s big day. 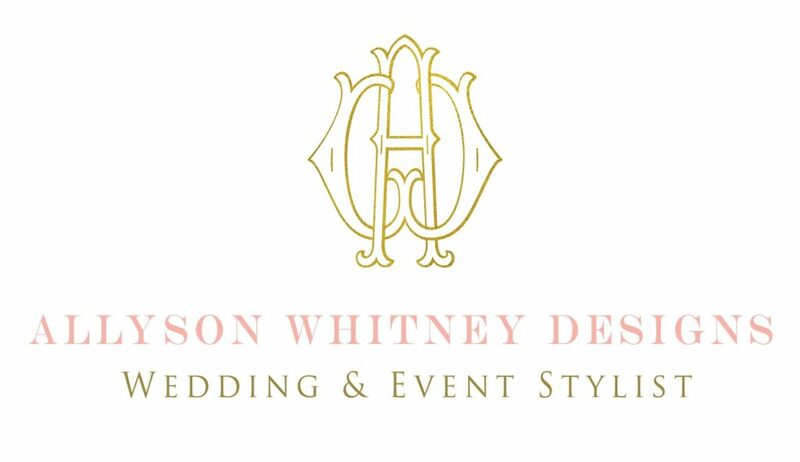 You won’t want to miss the bride’s dreamy blush and white rose-filled bouquet by Allyson Whitney Designs. Check out their gorgeous gallery! When Taryn came to Oklahoma to visit family for the summer, her brother introduced her to Trentton. Soon, the couple was in the midst of a teenage love story. They spent the summer getting to know each other and started dating later that year. The long-distance relationship didn’t last long – Taryn soon moved to Oklahoma to be closer to Trentton! Taryn and Trentton’s wedding day centered on God and their deep-rooted faith. After weeks of searching for the perfect venue, Trentton stumbled across The Dowry. Once they walked in, the couple knew The Dowry was the perfect venue for their wedding! The space perfectly embodied their theme of vintage farmhouse- chic. Décor looked lovely in hues of taupe, rose gold, white and the perfect touch of floral. Following their nuptials in the chapel, food and dancing commenced at the reception.